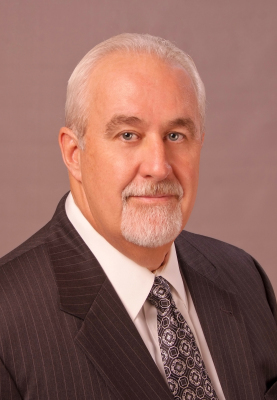 Michael Quinn brings more than 35 years of experience in consumer sales and retail marketing to Pankow Associates. A 1976 graduate of Xavier University, Cincinnati, Ohio, Mike began his career during his junior year with a sales internship at the Vicks Chemical Company, a leading health and beauty aid manufacturer. After graduation he was hired by that firm to supervise the internship program for their Midwest St. Louis Division, and was subsequently chosen to establish retail merchandising divisions in San Francisco and Los Angeles. His duties included the hiring, training and managing of this program. Quinn then became a member of the Vicks sales force, working out of Nashville, Tennessee. In 1978, after being chosen National Divisional Sales Representative of the Year, he was promoted to Key Account Manager for the Cleveland market, and there he was recruited by Johnson & Johnson Products, Inc., another of the industry’s major manufacturers. In 1980, Quinn joined Pankow Associates as a Cleveland Sales Representative. He has been honored as the Pankow Sales Representative of the Year several times over the years, and recognized by many of our manufacturers for his performance on their product lines. Michael was promoted to Field Sales Manager in 1987, and subsequently Regional Vice President. He has managed personnel and helped build key account volume in several of the Pankow Midwestern territories. His current account responsibilities include the Kmart Corporation, Meijer, and Marc Glassman Inc. Quinn works closely with the company’s principals in developing business strategies for each of these customers, and in 1993 became an equity partner in the firm.